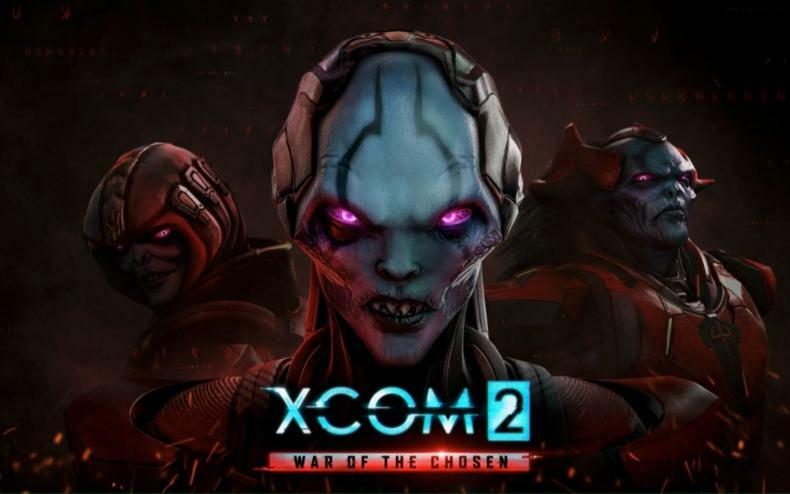 What tips are there for the beginning of XCOM 2: War Of The Chosen? What awaits me at the start of the game? 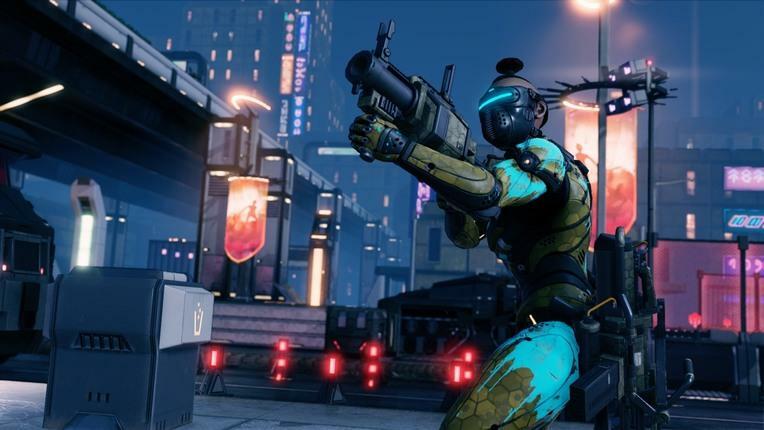 The beginnings of any game are meant to help instruct players on what’s going to come, and prepare them so that they know all the features and ways to play the game. But, it may not always be easy, and having someone else there to guide you is helpful as well. In the video below, a player tapes his runthrough of the tutorial. 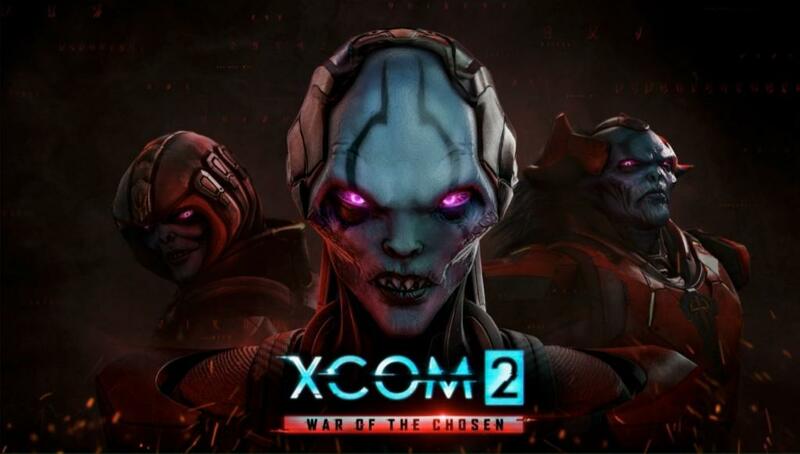 So now you’ll see exactly what awaits you when you start War of the Chosen.